Home / News / Richardson and Price win EABL Defensive Player of the Year! 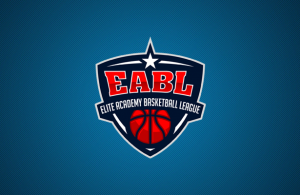 We continue our week of Academy League awards by recognising the leading EABL players at the defensive end of the court. 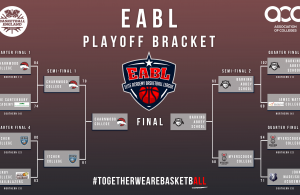 As voted for by the EABL programmes themselves, we have two winners of the 2018/19 EABL Defensive Player of the Year and have enjoyed a terrific season. After helping James Watt College to the #4 seed in the North Conference, swingman Wakeem Richardson has been recognised by opposition coaches as being the toughest defensive player of the season. Richardson has enjoyed multiple EABL Player of the Week honours this year due to his scoring prowess but it is talent at the defensive end that has really opened the eyes of players and coaches alike across the EABL. Averaging 3.0 steals and 7.2 defensive rebounds per game on the season, the young star plays with high intensity that most found hard to match throughout the campaign. 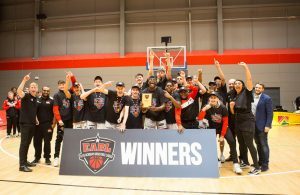 Despite some stiff competition from Canterbury’s Milo Gordon and Barking’s Ade Adebayo, one player towered above the rest, literally and figuratively, throughout the 2018/19 season. That player is Copleston’s Ethan Price as the talented big-man takes home Defensive Player of the Year honours. After featuring in all 18 of his side’s games this season, Price averaged a stunning 10.7 defensive boards, 2.4 steals and 3.4 blocks per contest to cap one of the truly impressive defensive campaigns in EABL history. His diverse skill set of fast hands and lengthy reach made Price the complete package on defence during his first season of EABL action. 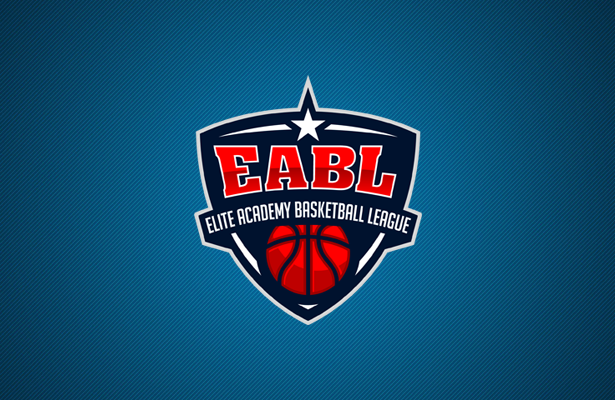 ← Previous Story EABL Coach of the Year Awards announced! Next Story → Jeremy Lievin and Milo Gordon win Most Improved Player awards!